Your family's comfort is our priority. We have limited time offers available! We're here for you, around the clock. At Green Air Care, we know winters in Chicago, IL can be unbearable without a properly functioning heating system. We provide professional, timely heating installations, repairs, and service for Buffalo Grove, Elgin, Round Lake, Lake Zurich, Highland Park, Wheeling, Schaumburg & Chicago, IL and surrounding areas, so you won’t get stuck in the cold. With 24/7 emergency service, you’ll never have to wait for Monday morning to have your heating system repaired on the coldest day of the year. Our heating company is highly qualified and trained to provide the best service for each and every customer. Trust in our team for all your heating system services, no matter the season! During the hot summer months in Buffalo Grove, Elgin, Round Lake, Lake Zurich, Highland Park, Wheeling, Schaumburg & Chicago, IL, you need an air conditioning system you can count on. With regular maintenance, timely repairs, and expert installations from Green Air Care, your air conditioner will be working in tip-top shape all summer long. Our AC company is dedicated to ensuring you enjoy optimum comfort in your home or commercial space, throughout the entire year. We provide HVAC services you can depend on, 24 hours a day, 365 days a year. 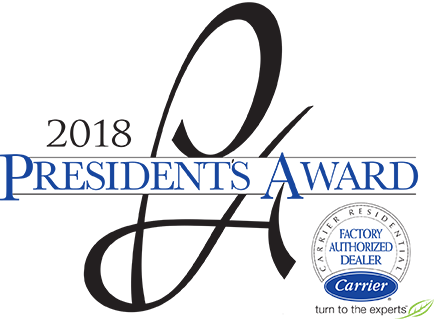 With trusted Carrier products and knowledgeable technicians, you’ll never get stuck in the heat without a working A/C unit again! Green Air Care is dedicated to providing Buffalo Grove, Elgin, Round Lake, Lake Zurich, Highland Park, Wheeling, Schaumburg & Chicago, IL area residents and business owners with healthy, clean breathing air. You may not realize the impact your air quality has on your health, and even your energy bills - but our team knows how important air quality is. We offer expert opinions, products, and service to meet your highest expectations. From air purifiers, humidifiers, and dehumidifiers, to UV lights and ventilation systems, we know it all. 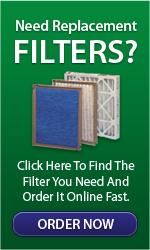 If you need air duct or dryer vent cleaning, we have you covered there too. Get in touch today to learn more! With flexible financing options (with approved credit) from Wells Fargo Financial National Bank, we provide our customers with reasonable solutions to HVAC service costs. We know it can be tough to invest in heating and cooling services, but sometimes it’s a necessity. At Green Air Care, we want to make the process as easy as possible for you. You’ll enjoy convenient monthly payments, special financing terms, and easy online account management. Contact our team or visit the financing page to learn more! Green Air Care has been serving Chicago, IL with expert HVAC services, professional air duct and dryer vent cleaning, indoor air quality solutions, and more, since 2001. Our team is highly qualified and always prepared to handle your biggest home or building system problems. 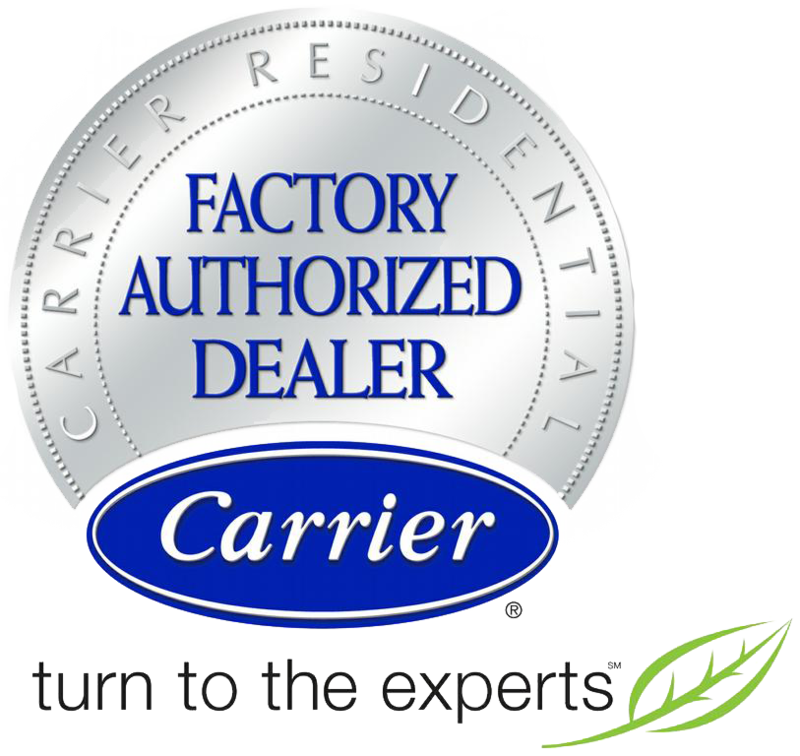 We proudly offer Carrier brand products, and service and install all HVAC brands and models. Contact our team today to learn more about all the services we have to offer. We look forward to hearing from you! Before you consider the replacement or installation of a new HVAC system, contact Green Air Care for a free trustworthy estimate. Our knowledgeable team will analyze your home or commercial space, consider all the various factors, and provide you with an accurate estimate for your new installation or upgrade. Call us today to learn more! Green Air Care is Chicago’s leading indoor air quality specialist and HVAC company. We offer a full range of services to help you achieve a healthier indoor environment, including air duct cleaning, dryer vent cleaning, and installation of the most innovative, eco-friendly filters, purifiers and humidifiers. In addition to our green air quality products and services, we provide expert heating and air conditioning repair, installation, and service in Buffalo Grove, Elgin, Round Lake, Lake Zurich, Highland Park, Wheeling, Schaumburg & Chicago, IL. We aim to simplify temperature control in homes and businesses across Chicago, IL with our cost-effective, sustainable solutions. Our team of technicians is highly trained and fully licensed, bonded and insured. Contact Green Air Care today for system replacements and installations, seasonal maintenance, air quality solutions, and emergency repair service in Buffalo Grove, Elgin, Round Lake, Lake Zurich, Highland Park, Wheeling, Schaumburg & Chicago, IL. 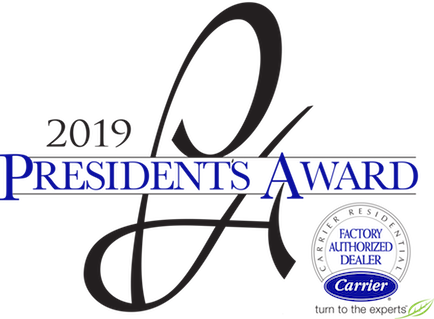 Green Air Care is a Carrier Factory Authorized Dealer and recipient of the 2018 Presidents Award. To earn this recognition, our company has consistently demonstrated superior customer service, expert product knowledge, and sound business practices. We offer a no-cost, detailed estimate on new and replacement systems, performed by one of our expert staff at your home or business. Our certified technicians will work with you to identify the right products and services for your current indoor comfort needs, while anticipating changes in your home or work environment. We deliver effective heating and cooling solutions that stand up to time and use, ensuring uninterrupted comfort year after year. We also take responsibility for the environment, reclaiming discarded equipment and evacuated refrigerant for proper disposal, and utilizing green cleaning products. Established in 2001, we continue to serve the best interests of our customers, and our environment. Contact us for eco-friendly HVAC service in Buffalo Grove, Elgin, Round Lake, Lake Zurich, Highland Park, Wheeling, Schaumburg & Chicago, IL. Trust Green Air Care when your air conditioning system lets you down. 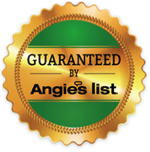 As the leading air conditioning experts in Buffalo Grove, Elgin, Round Lake, Lake Zurich, Highland Park, Wheeling, Schaumburg & Chicago, IL and the greater Chicago, IL region, you can be confident that Green Air Care can get the job done right the first time. There is never a convenient time for a broken furnace or air conditioner. That’s why our team is available 24 hours a day, 365 days a year to take your call, and provide support beyond regular business hours. Day or night, our technicians come prepared with fully-stocked service vehicles, state-of-the art tools, and years of in-field experience. We service all makes and models, and provide straightforward and environmentally safe resolutions to your repair needs, correcting most projects in a single service visit. Contact us for residential and commercial heating and air conditioning repair in Chicago, IL and the surrounding area. Green Air Care is more than a Chicago HVAC company. We also offer a range of professional duct cleaning services, including garbage chute and dryer vent cleaning. Using the latest technology, our contractors thoroughly clean vents and ductwork to remove the build up of hazardous bacteria, dirt, lint and debris. Contact us for air duct cleaning in Chicago, IL. No matter the project: big or small, residential or commercial, Green Air Care has you covered. 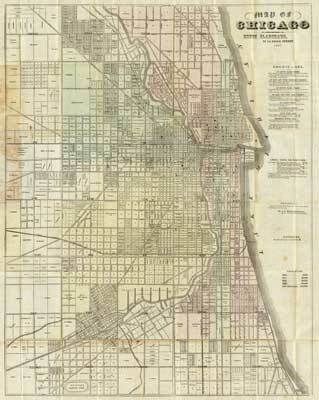 You can put your trust in Green Air Care knowing that no matter where you are in the Chicago, IL, we’ve got your back.